Shopping for kids’ gifts can be a highlight of the holiday season. Who doesn’t love browsing cute clothes and the latest kid gadgets, thinking “I wish we had these when I was young!” But with so many options, it’s not always easy to pick the perfect gift. 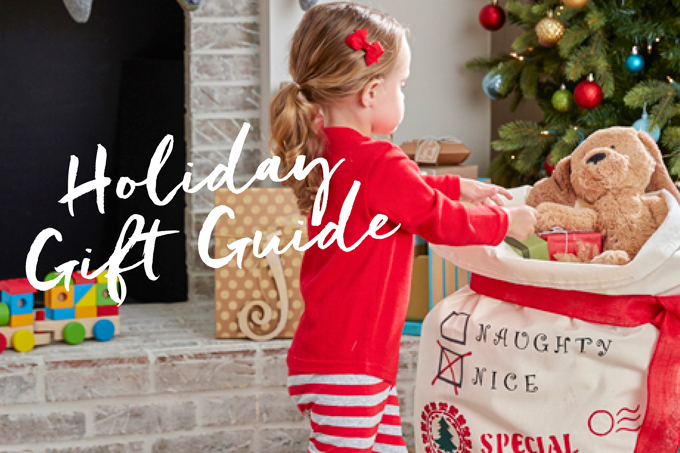 Give the children in your life something special and unique this year with crafting essentials from our Jo-Ann Crafty Kids Holiday Gift Guide. Crafting from an early age teaches kids to embrace and channel their creativity, and gives them a skill set they can use for life! We Made It by Jennifer Garner™ holiday kits are designed to help your child learn to sew and develop their own sense of style. Craft more than 15 furry friends with this Woodland Creatures Activity Kit, perfect for a party or play date. Give them a mini art studio with this Melissa & Doug Deluxe Wooden Standing Art Easel. Dry-erase board on one side and chalkboard on the other for the ultimate creative expression. Make your own fashion accessories with the Singer® E-Z Stich Toy Sewing Machine. Perfect for beginner sewers. If your little one is interested in embarking on their very own Make It Yourself (MIY) adventure, gift them with a hands-on crafting class, in-store at JOANN! With the help of an expert instructor, kids can knit, sew and crochet their own creations. Cupcake decorating and a host of other classes tailored for children are available. To register for classes at JOANN locations near you, click here.